Our family-based business takes great pride in our high repeat customer base. If you aren't satisfied, then we aren't satisfied! We carry $5,000,000 in liability coverage and are in good standing with the Workplace Safety and Insurance Board. We agree to perform our work in accordance with all rules and regulations as indicated in the latest edition of the Occupational Health and Safety Act and the Ontario Building Code. 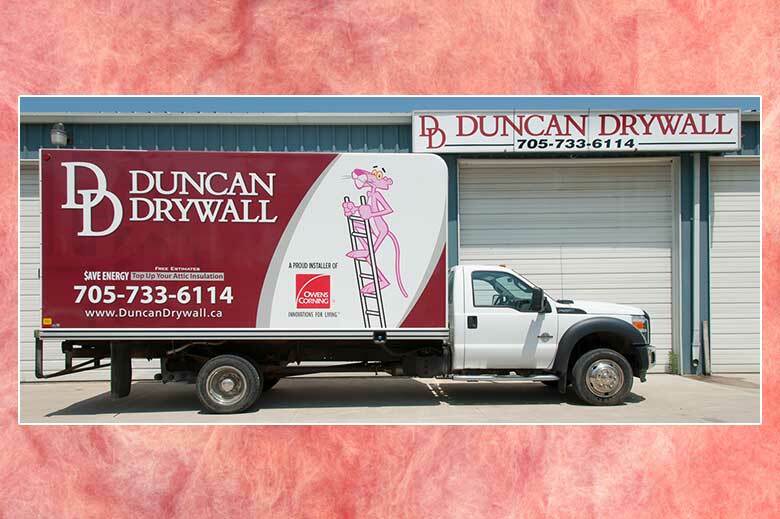 When you chose Duncan Drywall for your project, you're not just choosing a contractor, your choosing the company that will get your work done right and on time! 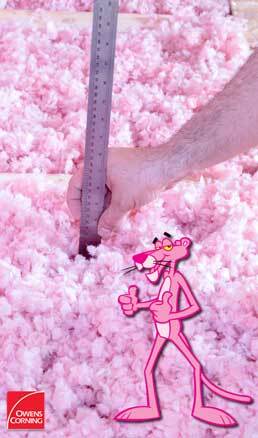 Top up your attic insulation and save on energy costs!